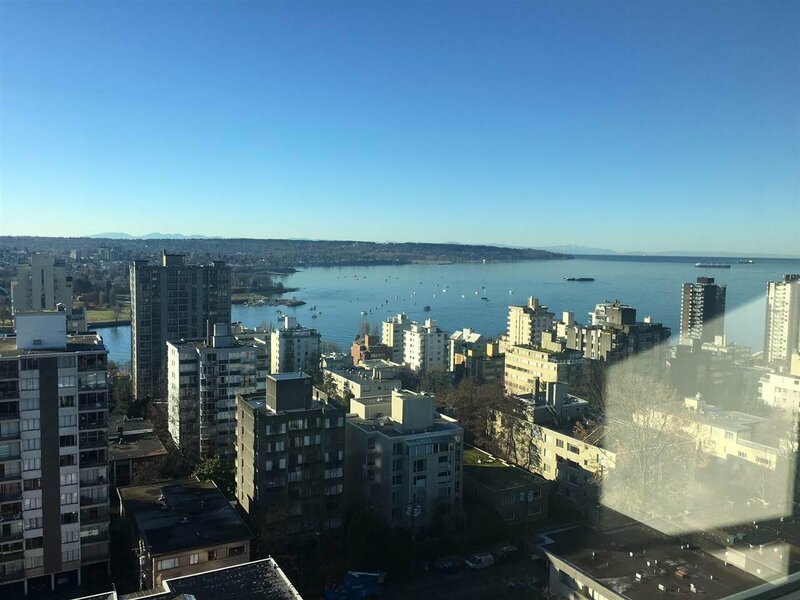 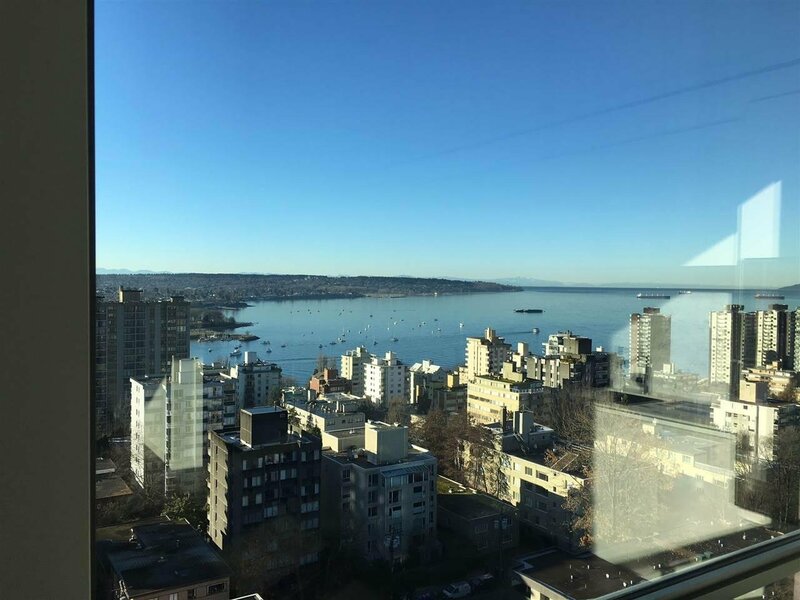 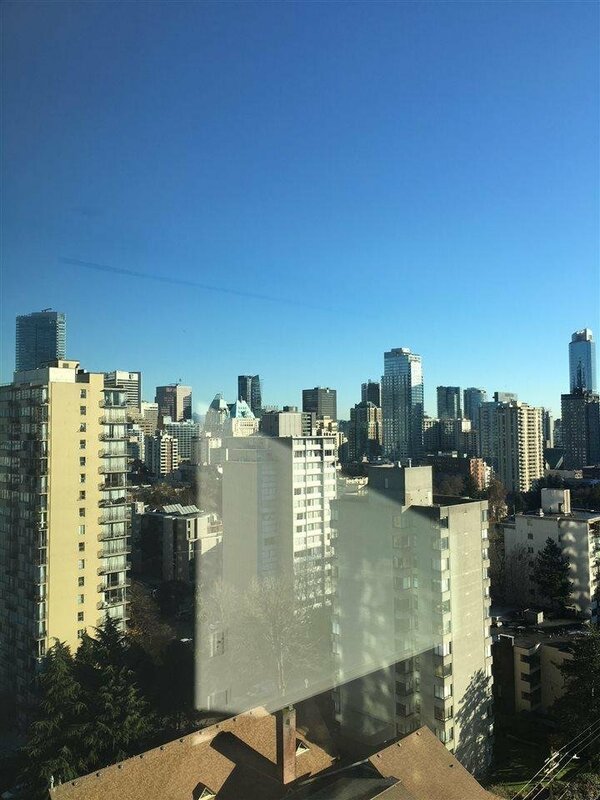 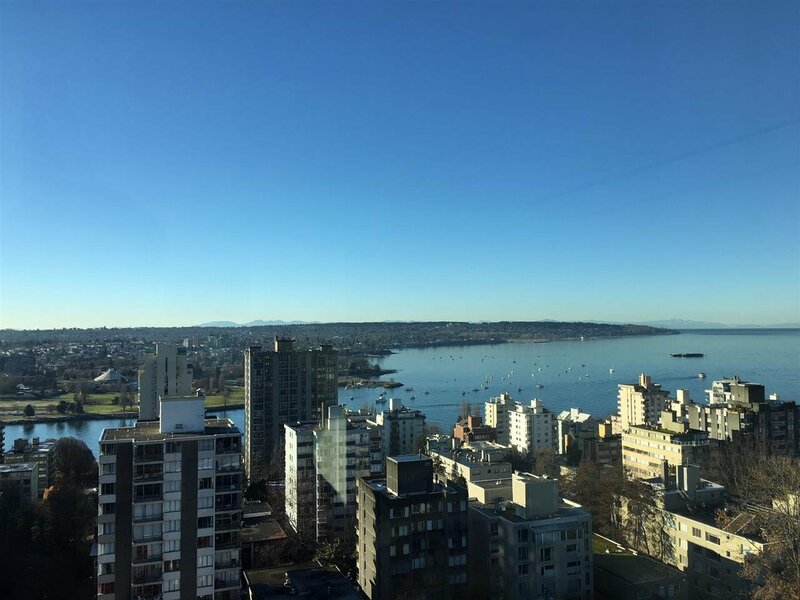 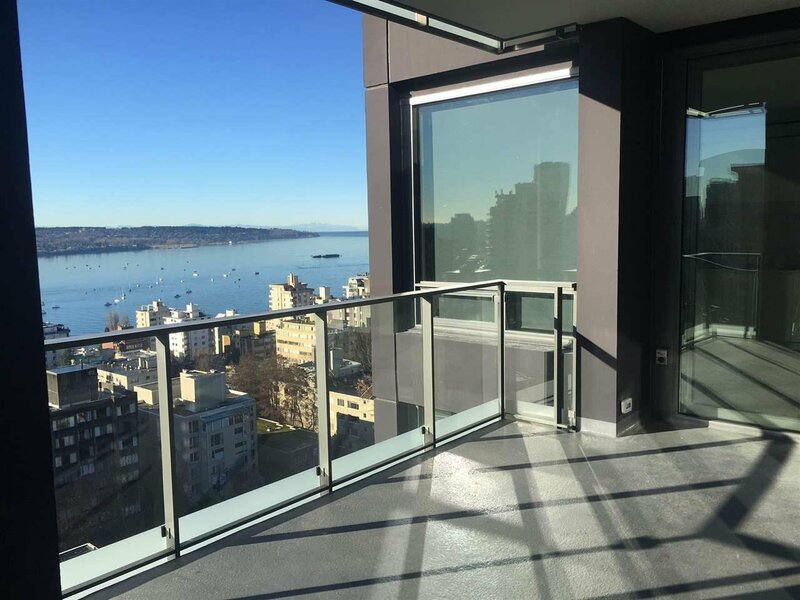 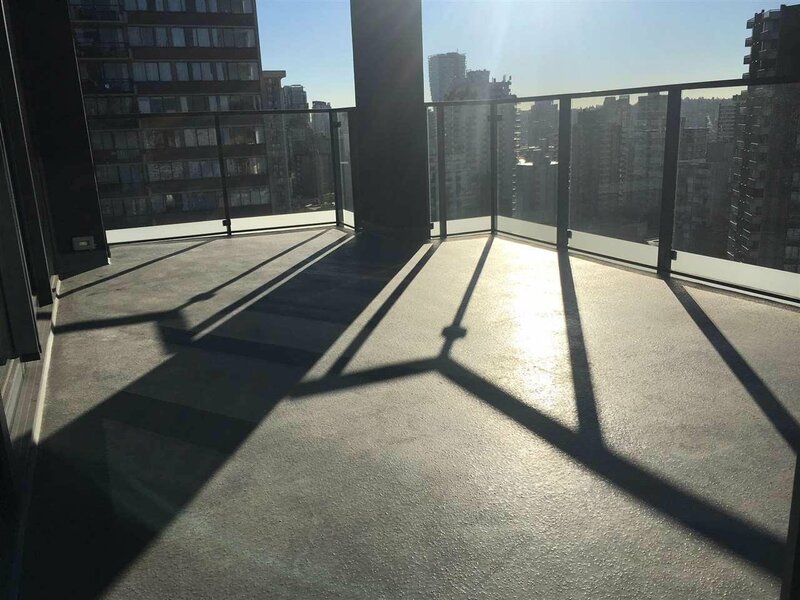 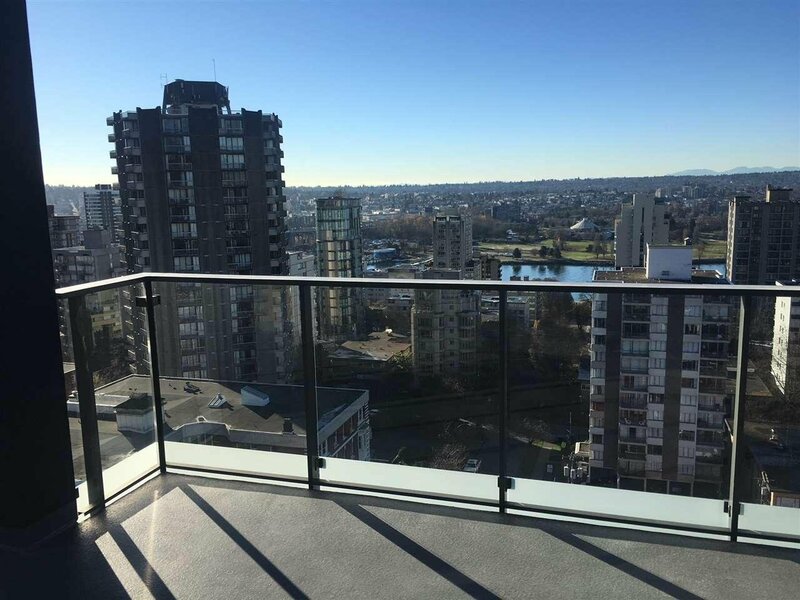 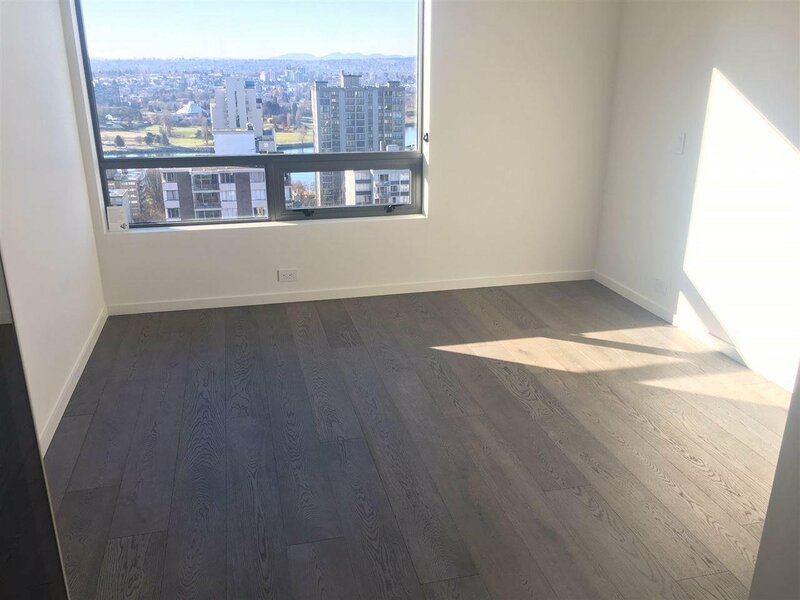 SOUTHEAST corner unit with huge outdoor living space perched to view the beautifully English Bay Sunset and Fireworks at Summer; walk to English Bay and Stanley Park. 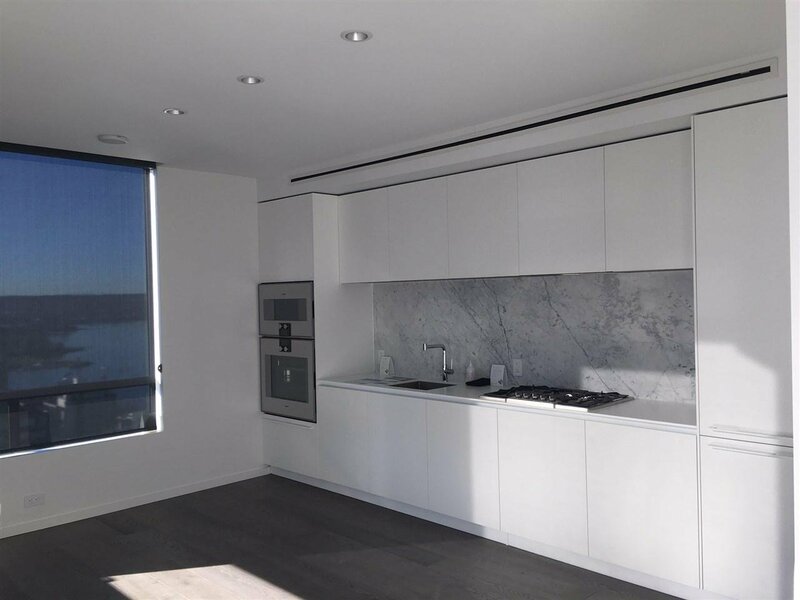 Intelligent space planning maximizes natural light, creating a smooth transition between indoor & outdoor living. 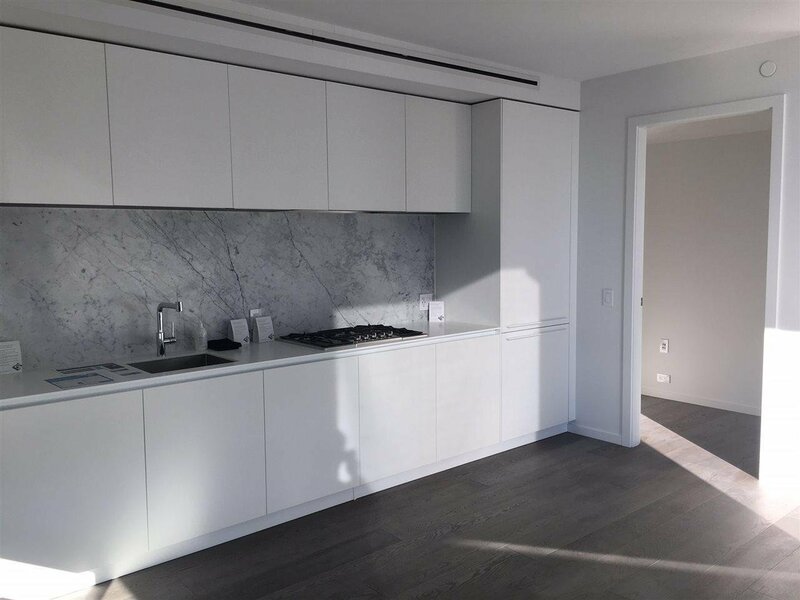 Inside, the home offers some of the finest finishing with a premium line of Gaggenau appliances, dual millwork wardrobes & bathrooms wrapped in marble. 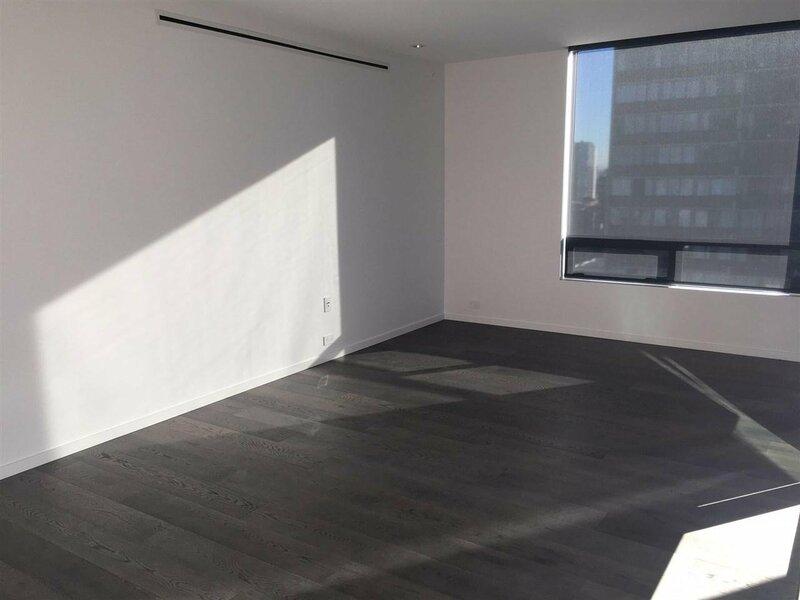 Outside is a generous living area that is plumbed with gas for BBQs & warm fire features. 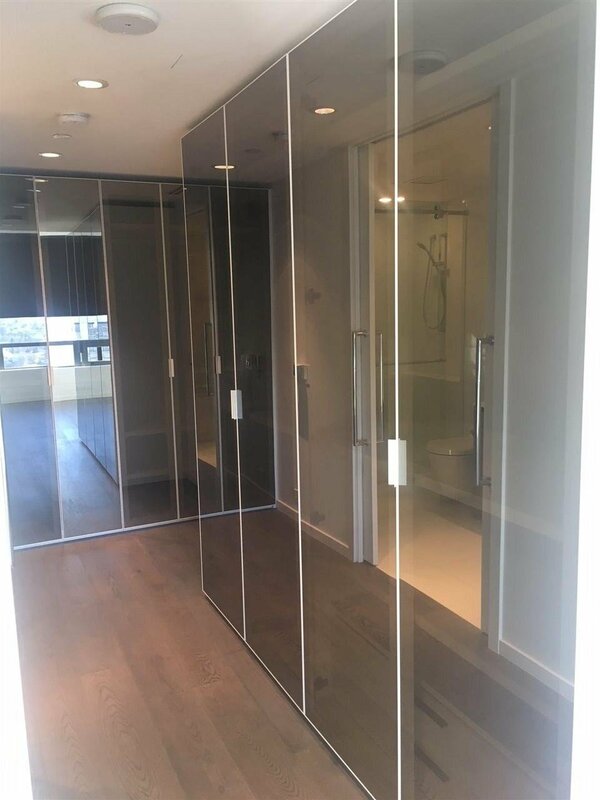 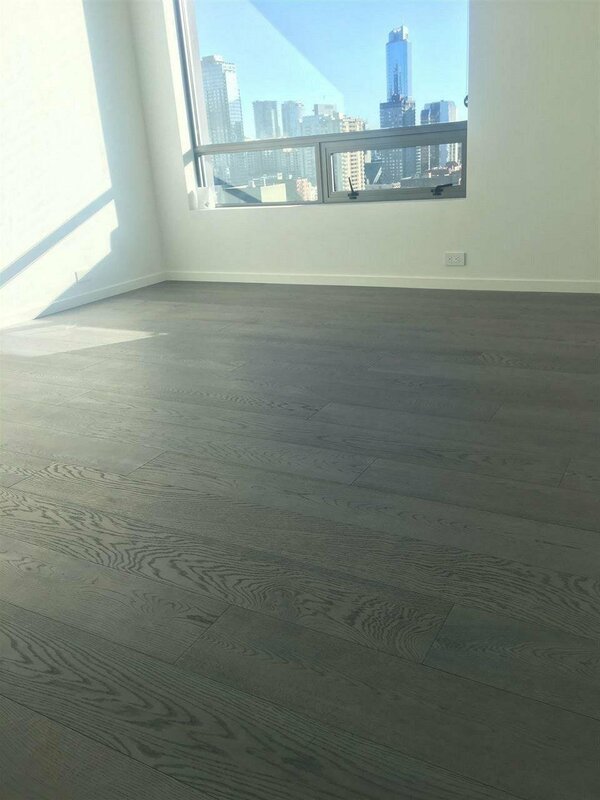 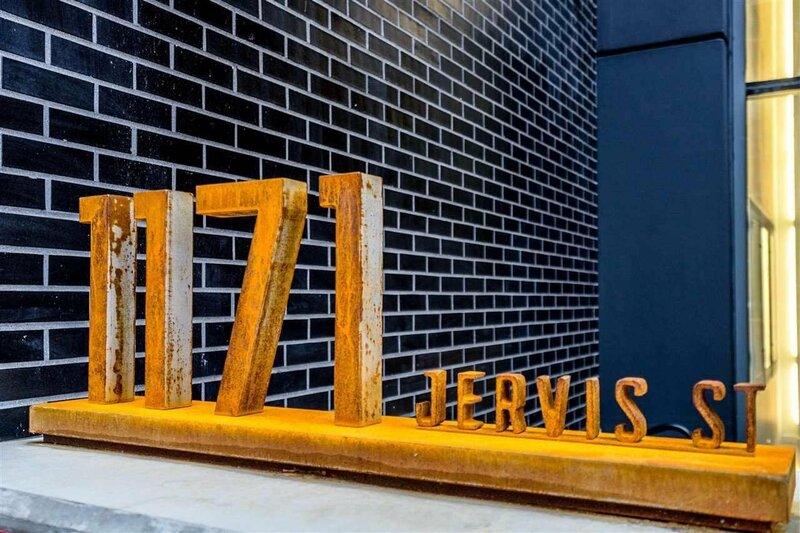 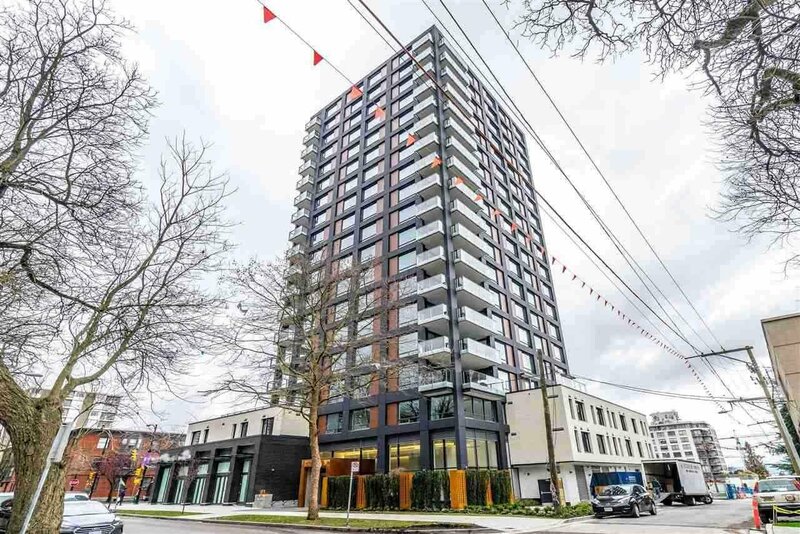 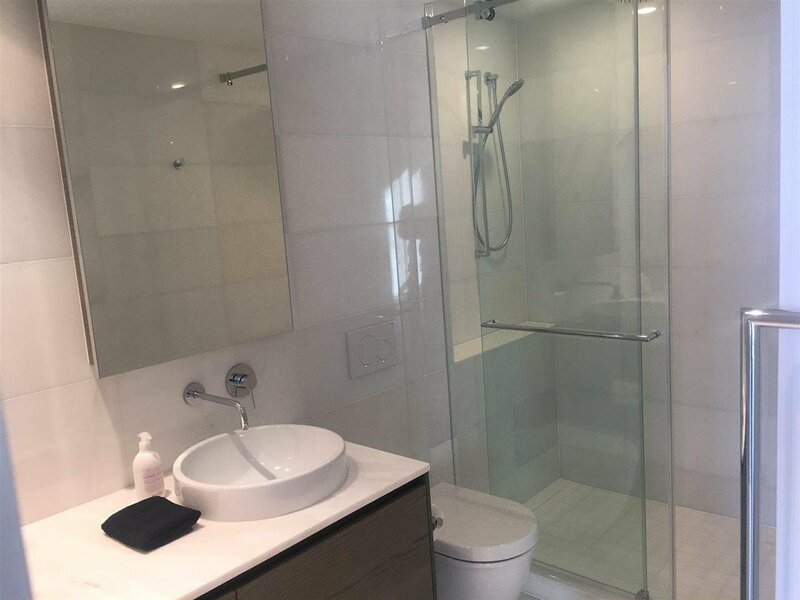 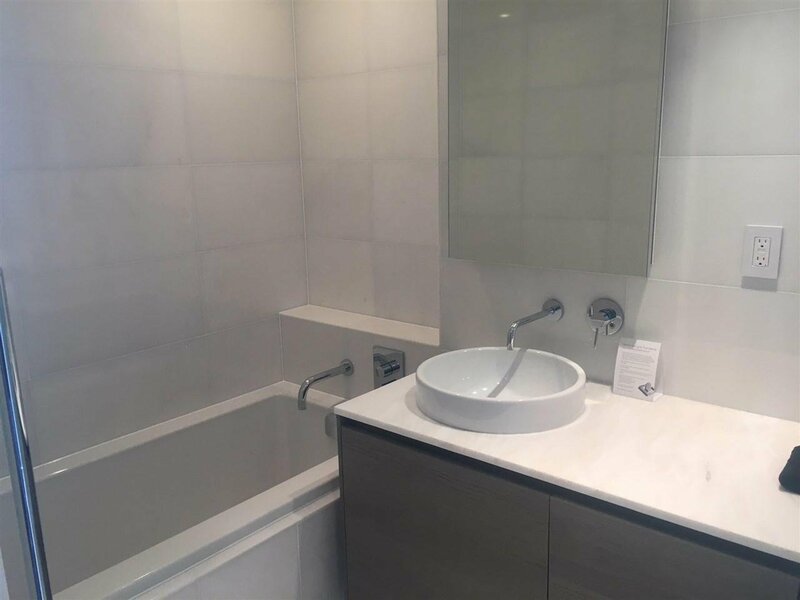 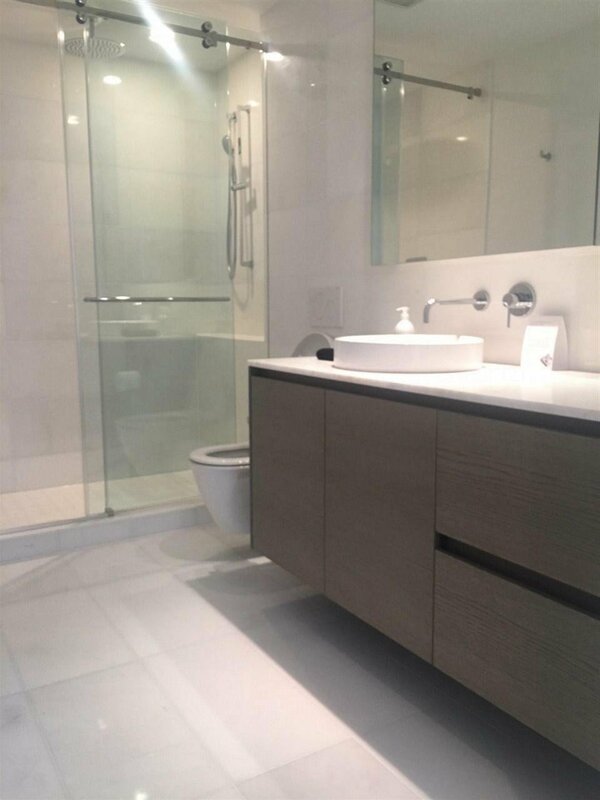 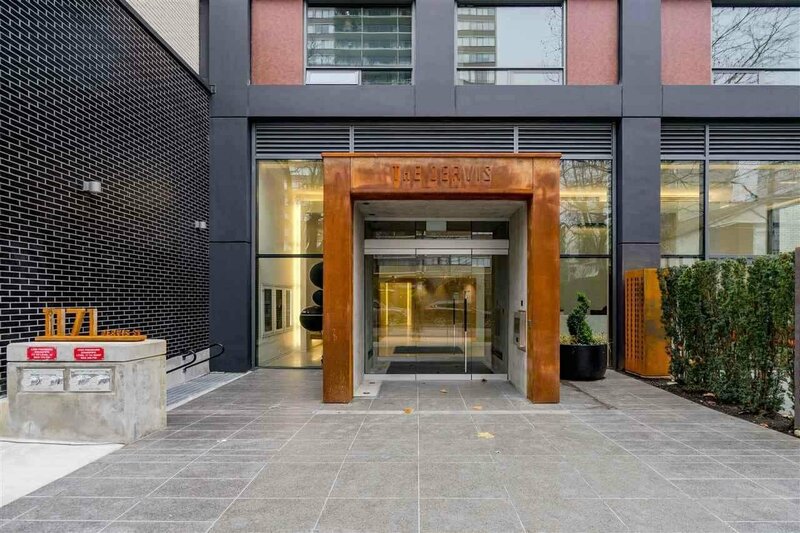 The Jervis is a collection of 58 modern, design focused homes developed by Vancouver's premier developer, Intracorp with Inform Interiors.Developer's upgrade include Nu-heat floor heating in both bathrooms, EV prewire penal at parking stall and reflected lighting ceiling plan.